When writing a case study, there are a number of aspects you have to follow to make sure that your case study flows and it’s accurate. A case study is usually a piece of content that is published and provides an outline to another client or individual about the effectiveness of your product. For a product to have a long shelf life and a good reputation, case studies will have to back up their claims. Case studies are a good marketing tool for companies to showcase their best products. So, when we write a case study, we need to make sure the sources of information that we use are accurate and up-to-date and suitable for the actual product we are talking about. Let’s now take a look at writing a business studies case study on an iPhone. We shall cover some of the best sources that you can use and also give you a brief outline of what to include in your case study. If you are writing a case study about a product, then visiting or looking at the manufacturer’s website is the best way to get the product information about the product you are writing about. The site should cover aspects such as specifications, pricing, availability, and product performance. All of these aspects are useful bits of information when writing a case study. Not all manufacturers will be able to give you all the information that you require, but it is a good starting point for your research. As you can imagine, the Internet offers a variety of sources, which you can use for a case study. Although these are web-based, each individual websites or forums will have different information that you can draw upon to make sure that your case study is full of useful information. The Internet is a powerful tool because you will be able to look at other case studies that have been conducted about a particular product, and you can look at previous examples of other case studies which will give you some direction as to what the best aspects to cover are and to include in your case study. Finally, the Internet is up to date and if you look at a site’s publication date, it will give you an idea as to when the information was posted. This is an advantage to the Internet as the information is ever-changing, which means you can get access to what you require and access to all the information that is available. The second source and by no means a lesser source is the library. A library can offer you a great amount of information as they contain both books and journals, which will highlight the history of the product or service that you are referring to. Most libraries also have Internet access, which means you can also access a great number of journals via a PC or a laptop. This provides you with a great time saving tool, as you will not have to trawl through a large number of books/journals to find the information you are after. Don’t underestimate the usefulness of the library as a source of information. Once you have gathered off of your information, you now need to consider the best methodology to use when it comes to writing a professional case study from scratch. As we’ve mentioned above, case studies give a company the chance to tell their best story about a product, so in essence, the first thing that you must consider when writing a case study is to make sure that the information you convey is about the company, their story and about the product itself. Be clear and concise and try to simplify the product if it is overly complicated. Another aspect to consider when you are writing a case study is that it is a customer’s view of a company, rather than a company’s view of itself. This type of case study is fantastic when you are trying to get a true feeling of what the product is actually like. When a product is marketed, only the benefits and the positives of the product are highlighted. Any downsides or negative aspects are left out. However, with a case study, you get real-life experience. Above we have outlined where to get source information as well as some of the most important areas that you should consider when writing a case study. At the start, we mentioned writing an iPhone case study. This should be relatively straightforward as there should be an abundance of information available via all of the sources we have listed. Also, don’t be frightened to conduct your own bit of research when you’re writing your case study, as this will give the reader a greater insight as you will be able to provide information related to your own personal experiences about the product as well as the experiences of others that you have spoken to. 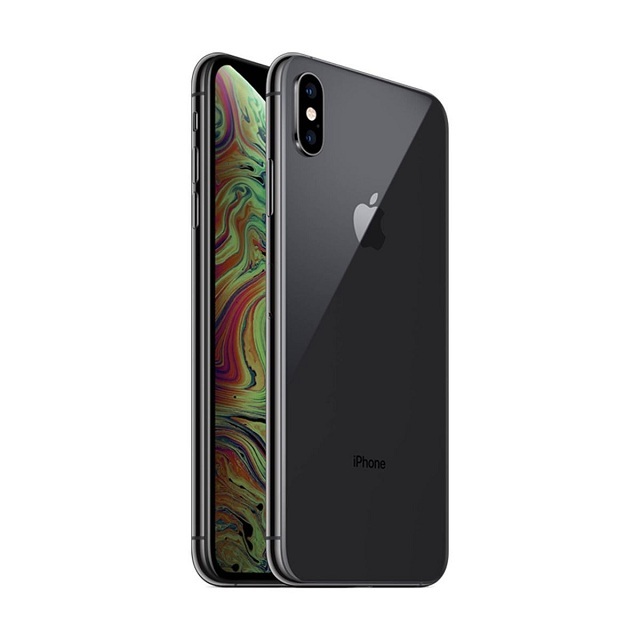 As iPhones have been around for such a long time, there should be no reason why obtaining a lot of information about them from many different aspects should be challenging. The final point that you should always remember when writing a case study about a product is that the meaning that you want to convey has to be accurate and from a customer’s point of view.